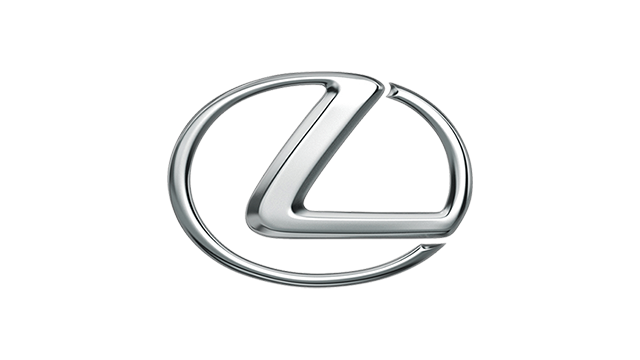 Lexus Manila, Inc. is conducting a preventive service recall of the LS 460 and GS 460 following engine problem reports. The recall is for models manufactured from 2007 and 2008 and Lexus Manila marketing specialist Carlo Chungunco said only six units in the Philippines are involved. Lexus Manila opened in 2009. "We have already taken the initiative to inform the owners of the six units so we may service their cars as soon as possible," added Chungunco. "There have been no incidents reported locally yet but we will have a preventive maintenance campaign to prevent any occurrence of the problem." Nikkei, a Japanese business paper, recently reported Toyota Motor Corp. will recall the LS 460 due to unexpected engine stalling. The problem is said to be due to defective valve springs caused by an imperfection in its manufacturing process. With heavy use, the valve spring could break and drop the valve onto the piston which would then stall the engine.